Each Fil Noir vintage product carries the discrete Fil Noir seam on the left side seam – an explicit homage to the daring Manzini brothers. "We develop our products with all our heart and soul. Every Fil Noir shirt is washed to obtain the original ‘Manzini vintage character '. 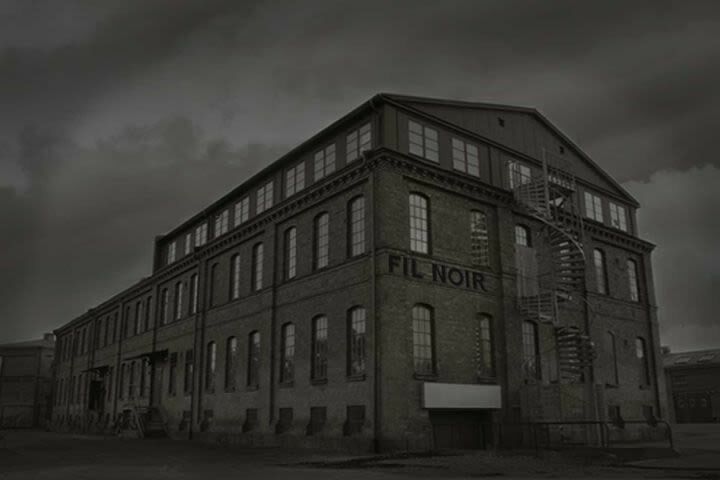 We are very proud of our Fil Noir garments and wish you much pleasure with our products!"